The Onyx rapper refers to KB as a "fuckboy." 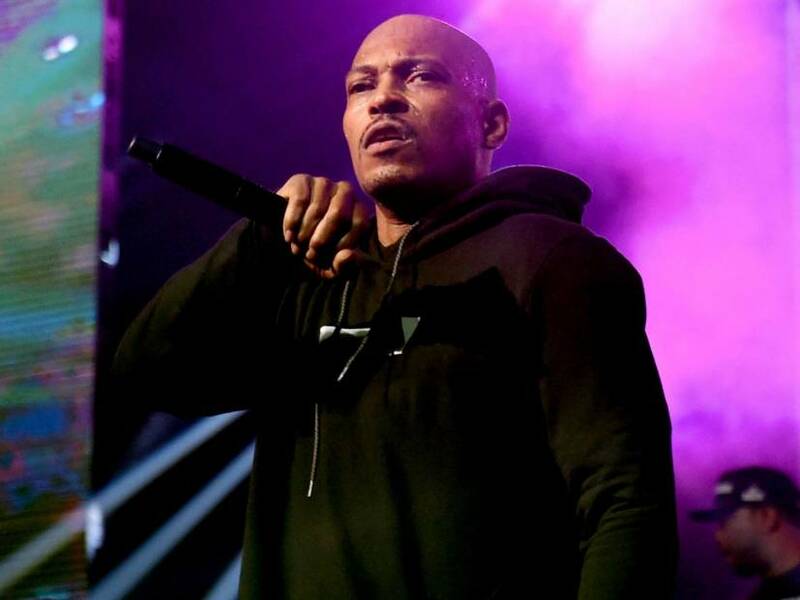 Sticky Fingaz has responded to Kodak Black of the claim that he gave him a punch in the Onyx rapper in the face with a new diss track called "Bust". Despite the fact that the theme can only be heard on Sticky Fingaz's web site, he shared a snippet of the Friday (March 22) through Instagram. In the title, he is just sharing information about where to get the song. "Download (digital album of the film) now!!!" he wrote. "Stickyfingaz.com BUST DOWN, the LIGHT!!! #kodakblack #response".